P.C. 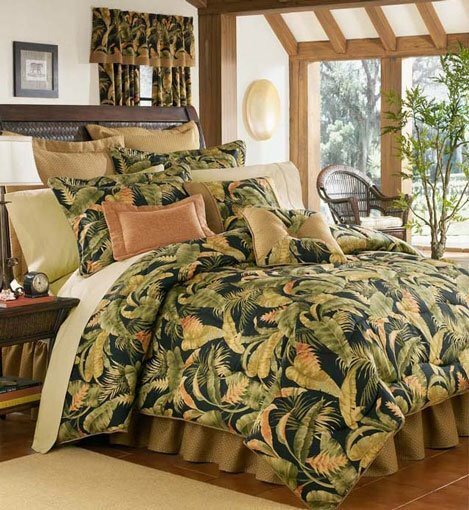 Fallon Offers great prices on Thomasville Home Fashion bedding products. These items are proudly crafted in the USA. Enhance your bedroom, or create a whole new look, with one of these quality ensembles. The bedding is sold in sets with coordinating throw pillows, euro shams and window treatment offered separately. See below for product information and to order. Thomasville comforter sets are sewn in the USA at Thomasville's facility in Thomasville, Georgia. These comforter sets are among the very few bedding items that are still made in the USA. Being a small company allows Thomasville Home Fashions to still be able to produce a quality product at a great price.